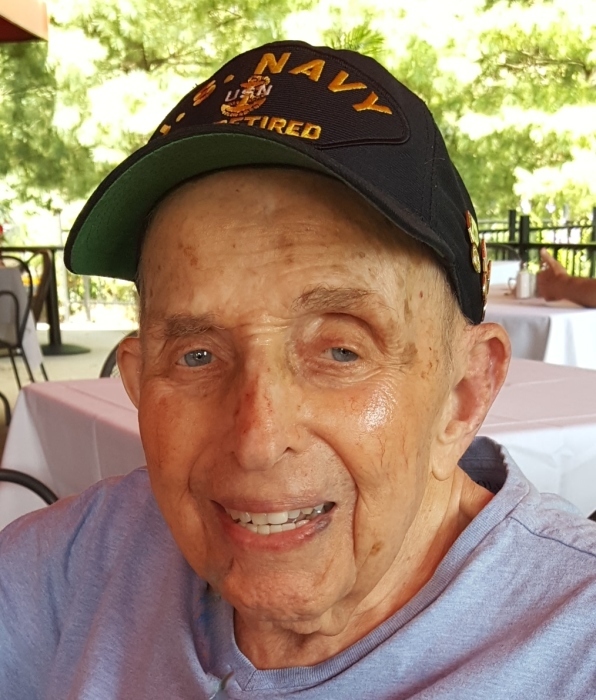 Obituary for Stanley Collender | Doherty Funeral Homes, Inc.
Stanley Collender, age 90, passed away peacefully on Friday, April 5, 2019 with his loving family by his side. 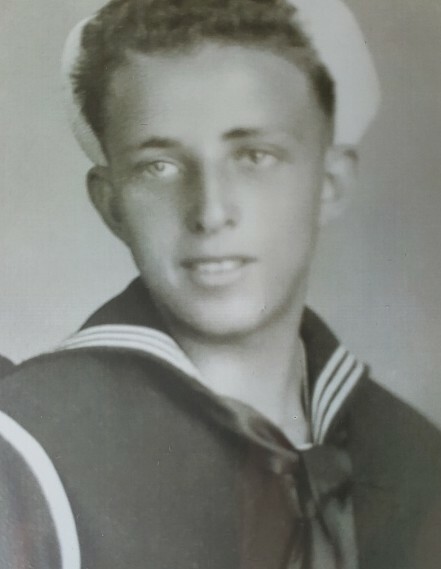 Born in Brooklyn, NY, Stan enlisted in the U.S. Navy at the age of 17. 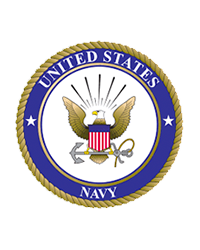 He served as a Naval Corpsman and dental technician during World War II, the Korean War and the Vietnam War. After 20 years of service, Stan retired at the rank of Chief Petty Officer. 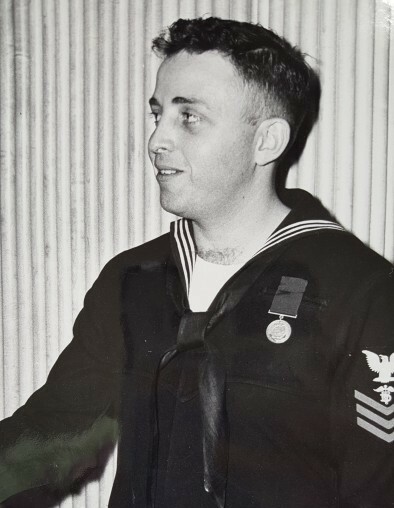 Stan was a proud member of the Fleet Reserve Association (FRA), the Korean War Veterans Association, the Veterans of Foreign War, American Legion, AMVETS, National Chief Petty Officers Association and many others, as well as a charter and lifetime member of the Elks Lodge #2281. 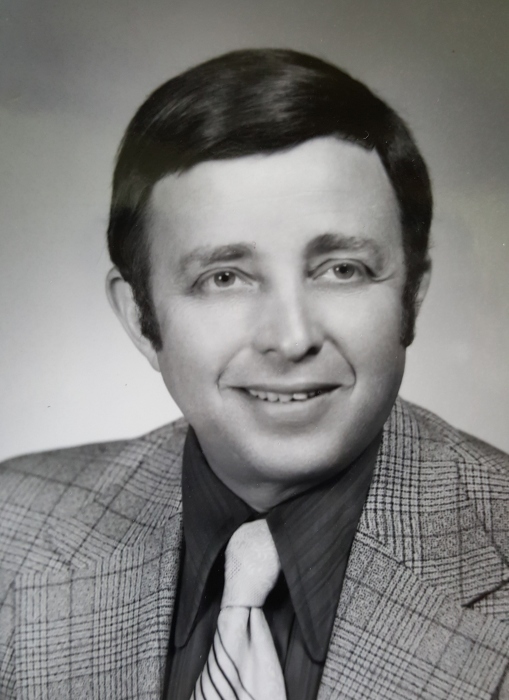 Stan then started his second career as an insurance agent and financial advisor for Prudential Life Insurance. In 1984, he retired from Prudential and became a founding partner of Collender, Griffith, Chang and Associates. He retired in 2001, yet continued to serve clients up until his death. Aside from work, Stan loved to travel with his wife, Kathy. They enjoyed many cruises all over the world. Stan also enjoyed summers spent in Ocean City, MD and winters in Scottsdale, AZ. Stan was a “people person”. He loved talking to people which made him excel in his career and create many lasting friendships. Family was the center of Stan’s life. He was an amazing husband, father, grandfather and great grandfather. Stan provided his family with a lifetime of memories and amazing experiences. • Stan was predeceased by his first wife, RoseMarie (Gerig) Collender; his parents, Jacob and Lillian Collender (Holz); and his brother, Herbert Collender. He is survived by his wife of 15 years, Kathy (Laboski) Collender; his children, Douglas Collender (Susan), Gail Burns, Mark Collender (Laurie) and Stacie Larkin (Roger); his step-daughters, Joanne Johansen (William) and Jill Toy (Edward); his grandchildren, Michael (Heather), Kelly, Krista, Jessica (Chris), Samantha (Ben), Taylor (Norman), Katie, Sara, Abigail, William, Natalie and Cecelia; and six great-grandchildren. Family and friends may visit from 5 to 7 PM on Thursday, April 11 at Doherty Funeral Home, 3200 Limestone Rd., Wilmington, DE 19808. A Mass of Christian Burial will be celebrated at 10 AM on Friday, April 12 at St. John the Beloved Church, 907 Milltown Rd., Wilmington, DE 19808. Interment will follow at All Saints Cemetery. In lieu of flowers, memorial contributions may be made to any military or veterans organization of the donor’s choice.